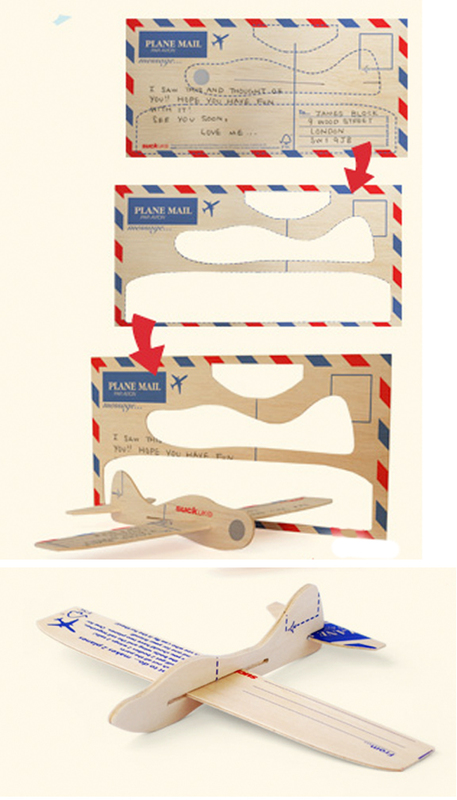 It’s a bird, it’s a plane… well sort of- it’s a postcard that can be transformed into a wooden airplane. I know plenty of people (adults and kids alike) who wouldn’t mind opening up the mailbox and finding this aviation treasure! June 30, 2010. Tags: fun postcards, it's a bird, it's a plane, kids postcards, postcard airplane, postcards for kids. Uncategorized. Leave a comment. I stopped by Patisserie Claude (near Barrow St.) last week to pick up some croissants for a co-worker’s birthday. If you have never been, you should definitely stop by because they quite possibly might be the best croissants I have ever tasted! Anyway, the West Village holds a certain charm that always makes me smile- the brick brownstones are simply to die for! 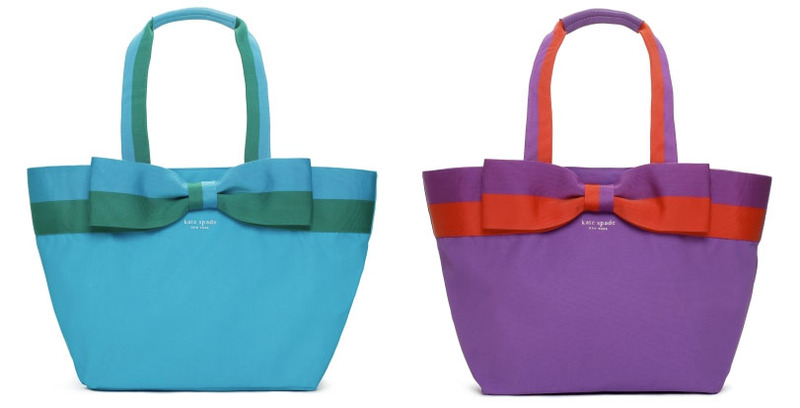 So, when I came across these multi colored baby bag totes on Kate Spade’s website tonight, and saw they were conveniently named The Barrow Street Anabel Baby Bag, I knew I was not alone in my love for the West side! June 29, 2010. Tags: bag barrow steal, best croissants ny, best croissants nyc, kate spade baby, kate spade baby bag, kate spade baby tote, kate spade bow tote, patisserie claude, the barrow street tote, the west village, west village barrow st. Uncategorized. Leave a comment. Hello! I hope your weekend didn’t fly by as quickly as mine did! At least this upcoming weekend is the 4th of July- my absolute favorite holiday!! Here’s to 3 day weekends, BBQ’s, and fireworks! June 28, 2010. 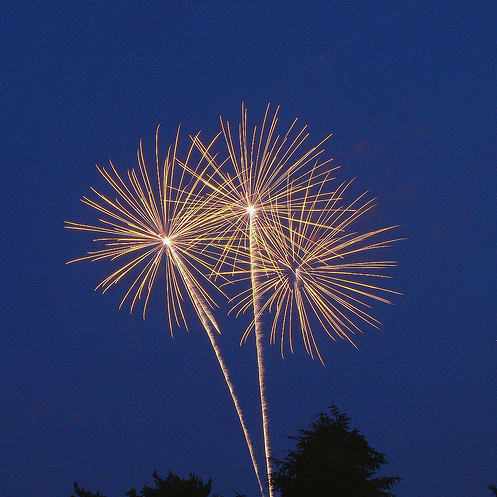 Tags: 4th of july inspiration, fireworks photo, summer inspiration. Uncategorized. Leave a comment. 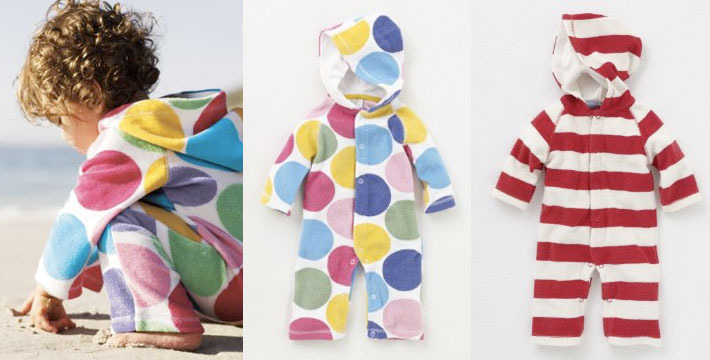 Mini Boden has the perfect kid beach combo- sun suits to help protect when the sun is high in the sky, and fiercely beating down UV rays, and terry towel suits for the cooler evenings when beach time has come to an end. The best part is both styles are on summer sale! June 25, 2010. 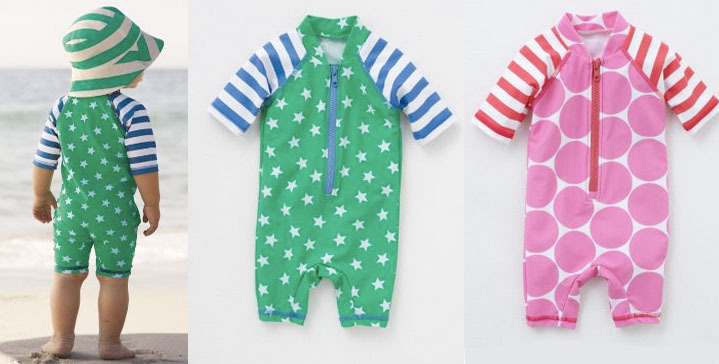 Tags: baby sun suit, baby terry jumper, baby towel suit, kids beach, kids beach suits, mini boden beach, mini boden kids beach. Uncategorized. Leave a comment. 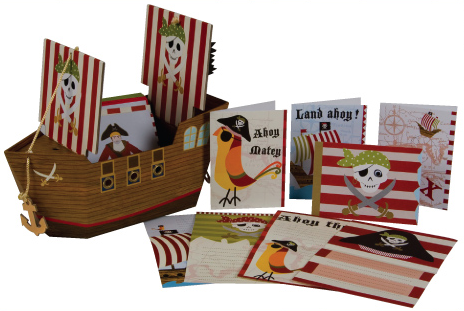 I came across these themed writing kits from Meri Meri the other day at Kate’s Paperie ($23 each). I love how they are stocked full with writing paper, cards, and envelopes. They make such complete little sets for children to write family members, or pen pals who may not be near. June 24, 2010. 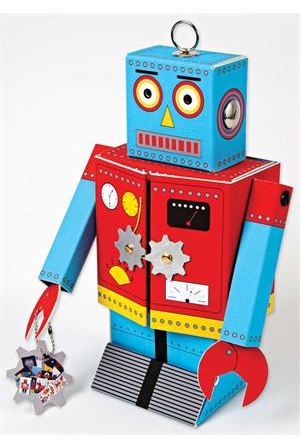 Tags: kate's paperie, kids stationary, kids writing sets, meri meri party sets, meri meri stationary, pirate kids, pirate kites, pirate stationary, robot kits, robot stationary. Uncategorized. 1 comment. Now that Summer is officially in full swing, make you you stop by Blanket Anchors and pick up a set of their sand bag satchels. 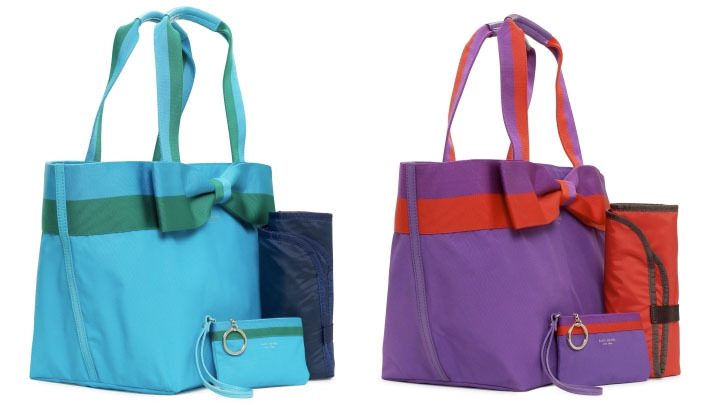 Each set, which contains four anchors bags ($10 set), is sure to be a beach necessity this summer! Simply fill each anchor bag with sand from the beach, and place one on each corner of your towel or blanket- and voila! no more unfortunate incidences of your belongings blowing away in the wind. June 23, 2010. Tags: beach blankets stays, Blanket Anchors, blanket stays, kids beach items, sand bag beach blankets, sand bag beach towels blankets, sand bag satchels, sand bag totes, summer must haves, summer towel anchors, unique beach items. Uncategorized. Leave a comment. June 22, 2010. Tags: lemlem clothing, lemlem kids, liya kebede, liya kebede clothing, liya kebede lemlem, liya kebede line, shop lemlem, spotlight lemlem. Uncategorized. Leave a comment. 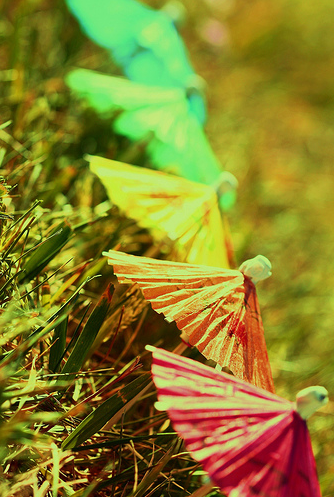 Happy Monday- AND HAPPY 1ST DAY OF SUMMER (and Happy 11th Birthday to my niece, Ashley!) I hope you all enjoy my summer anthem “Hot fun in the Summertime” by Sly and the Family Stone… that song never gets old! And here’s a cheers to an amazing Summer! June 21, 2010. Tags: first day of summer, happy summer, inspiration summer, sly and the family stone hot fun in the summertime, summer tunes. Uncategorized. Leave a comment. J.Crew (Jenna Lyons) can do no wrong! Check out the newest additions to the Crew Cuts line below. Look at that styling- layering genius! Seriously, who styled this?? Well, if you are reading this, call me if you ever need help- for reals!! June 18, 2010. Tags: cool kids style, cool kids styling, crewcuts, j. crew kids styling, j.crew, jenna lyons, kids styling, summer layering pieces kids. Uncategorized. Leave a comment.